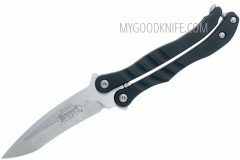 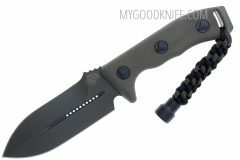 Buy Microtech knives at discount prices. 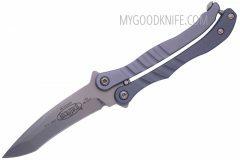 Microtech Knives was established in 1994 in Vero Beach, Florida relocating to Bradford, Pennsylvania in 2005. 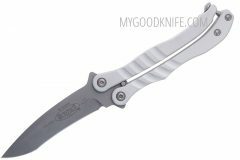 Founder, Anthony Marfione’s objective is to ensure that every day, each customer will receive the highest quality knife that money can buy.